‘Portlandia’ Season 6 Premieres Jan. 21, features Flaming Lips, Danzig, Louis C.K. This past summer a few teases of upcoming episodes of IFC’s satirical sketch comedy Portlandia surfaced online. 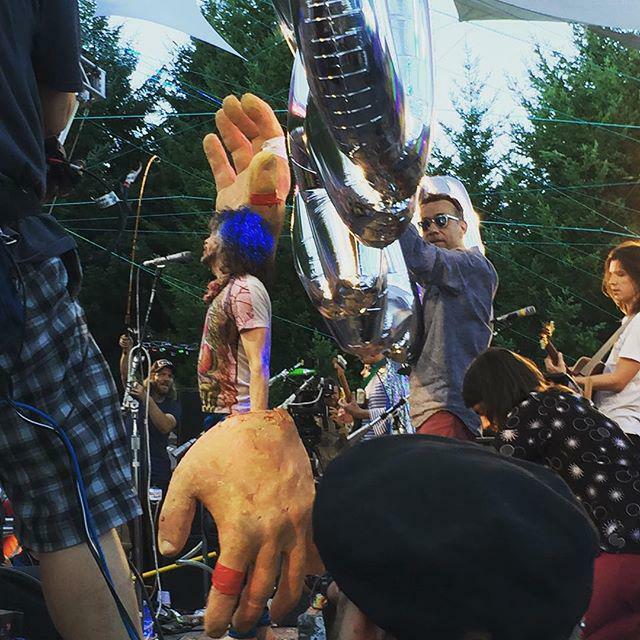 First the TV show visited Oregon’s Pendarvis Farm on July 30th to film an episode with The Flaming Lips and John Levenstein at the 16th annual Pickathon Independent Music Festival. Then Carrie Brownstein shared a photo of herself on set with fellow co-star Fred Armisen and Misfits/Danzig founder Glenn Danzig. This season’s returning guest stars include Steve Buscemi (“Boardwalk Empire”), Natasha Lyonne (“Orange Is the New Black”), Kumail Nanjiani (“Silicon Valley”) and Kyle MacLachlan (“Twin Peaks”). The show is known for cameos, including many by musicians (click to watch past cameos by St. Vincent, Jeff Tweedy and many more). 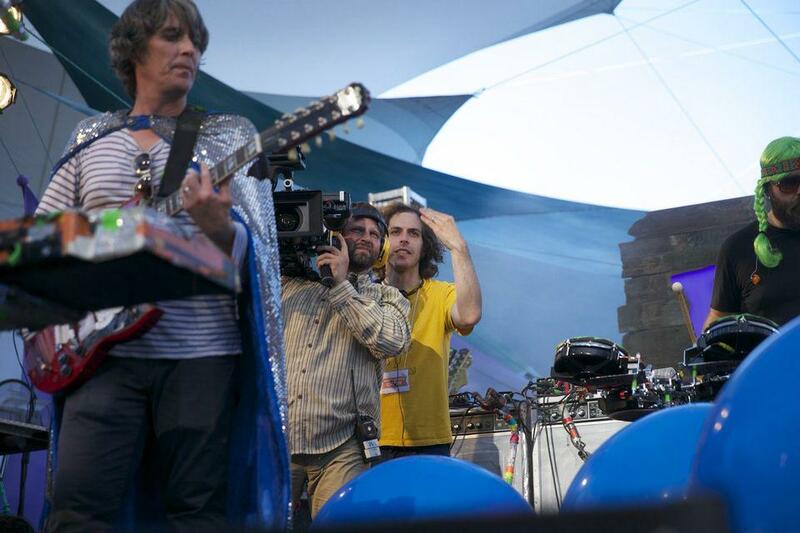 Click here for more photos from The Flaming Lips Portlandia taping. Click here for an overview of past cameos by musicians on Portlandia. place inn everyone’s life once we groiw up.